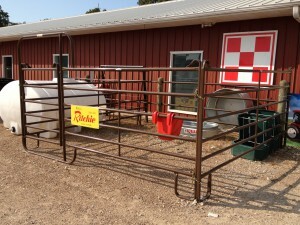 Eagle Hardware Farm & Ranch offers the best fence supplies and tools for your needs. Our knowledgeable and helpful staff will assist you with your needs, load your vehicle and answer any questions you have. We’re sure to have what you are looking for. Offering the best fence supplies and tools. Eagle Hardware Farm and Ranch is a proud distributor of Yeti Coolers.